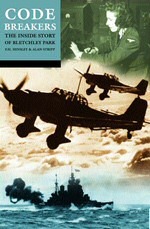 Military History Books, CANADIAN VEHICLES IN KOREA,Don Dingwall,Service Publications,ISBN 9781927822036, CODEBREAKERS: THE INSIDE STORY OF BLETCHLEY PARK,F H Hinsley,Alan Stripp,Oxford University Press,ISBN 9780192801326,GCHQ, HONOUR TO THE AIRBORNE,David Buxton,Liverpool Medal Company,ISBN�899422005, EAGLES HIGH,Peter North,Leo Cooper,ISBN�0850528895, DELPRADO/OSPREY AIRCRAFT OF THE ACES (MEN & LEGENDS): CORSAIR ACES OF WORLD WAR 2,Mark Styling,Juan Ram�n Azaola,ISBN�8483722240. This brand new volume from Service Publications is dedicated to the soft-skin and armoured vehicles used by the Canadian Army in this seldom studied conflict. 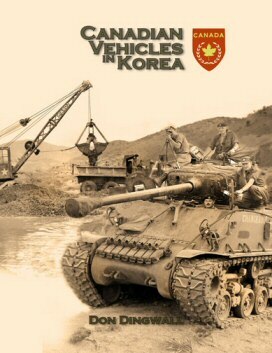 Supported by a comprehensive text that provides an overview of the acquisition, use and disposal of Canadian, US and British vehicles used in training at Fort Lewis and in combat, the book is packed with official photos as well as those from private collections. The vehicles are arranged in a logical and chronological sequence and there are War Establishment graphics for every unit showing vehicle names and more. The authentic account of the work of GCHQ at Bletchley Park in WWII. By 1942 some 4,000 German, Italian and Japanese signals were being broken and translated by the remarkable team. The book includes accounts by the men and women who worked there, telling of their recruitment, training, successes and failures. 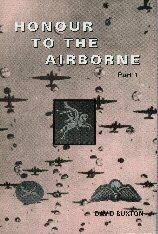 The definitive study of honours and awards to British Airborne forces, covering the period 1939-1948. The Parachute Regiment, Gilder Pilot Regiment, Airborne Infantry, Airborne Support Units - over 1200 awards. 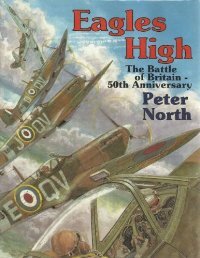 Includes the VC citations, Orders of Battle for the Airborne Divisions, and brief histories of all units, with lists of Commanding Officers. Over 1200 awards from a Mention in Despatches to a Victoria Cross. Fine in rubbed d/w - 126pp, 100 colour illustrations. 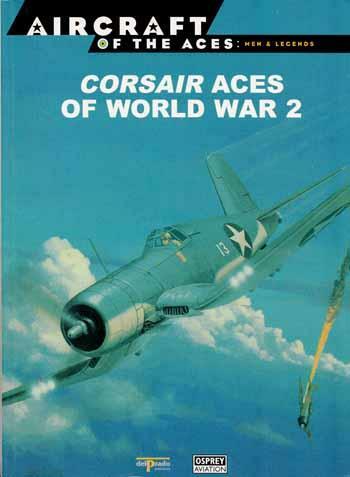 The speed with which the Corsair was rushed into service as a land-based fighter obliged the pilots to learn on the job. The aircraft soon proved superior to the Japanese Zero and played a major part in the destruction of Japan's elite air forces in the South Pacific. This versatile aircraft saw service with the U.S. Navy and Marine Corps as well as the British Fleet Air Arm and the Royal New Zealand Air Force.